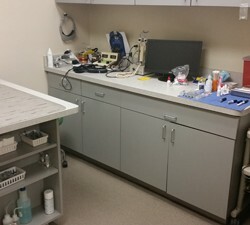 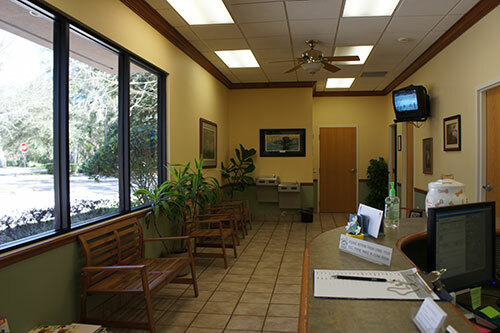 Animal Eye Center Orlando | Eye Care For Animals Maitland | Animal Eye Care FL - Animal Eye Associates, P.A. 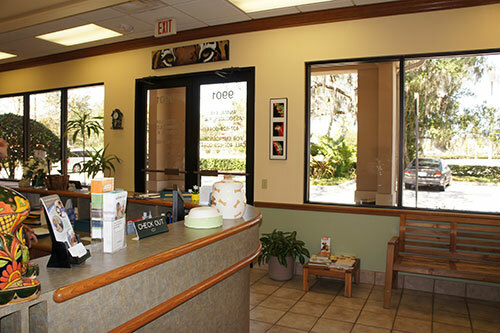 Taking your animal for an appointment becomes much easier when you know what you both are getting into. 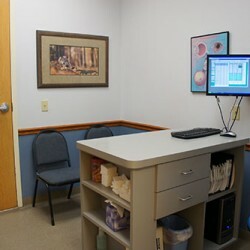 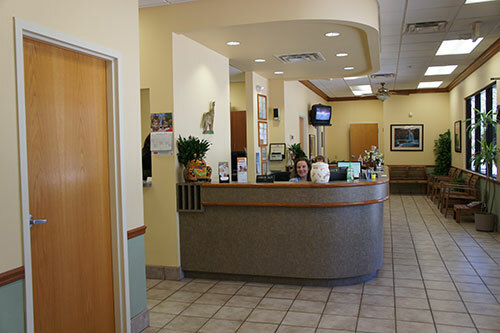 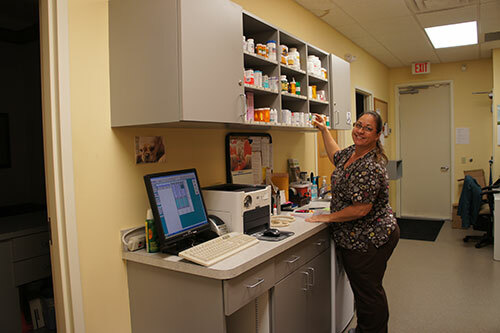 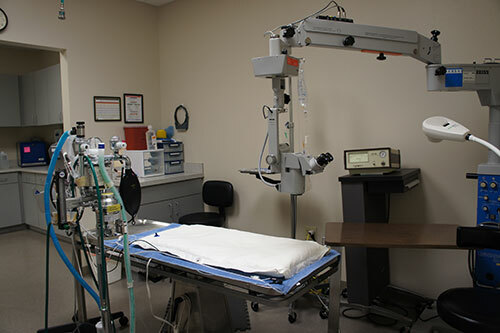 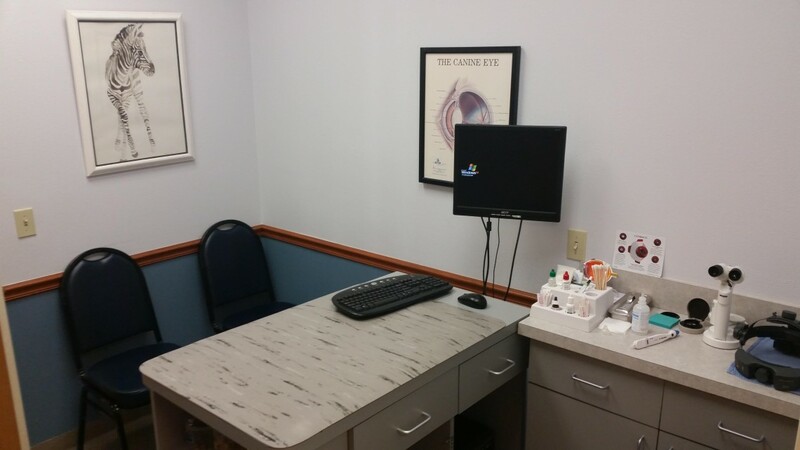 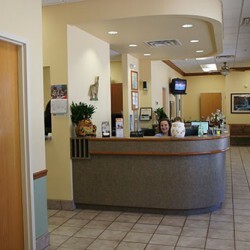 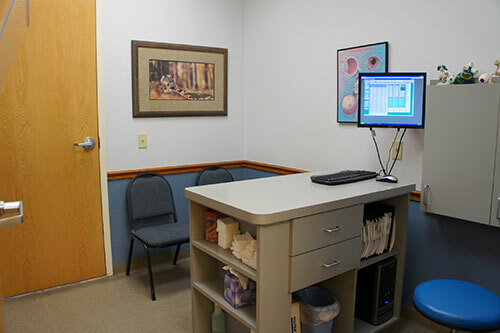 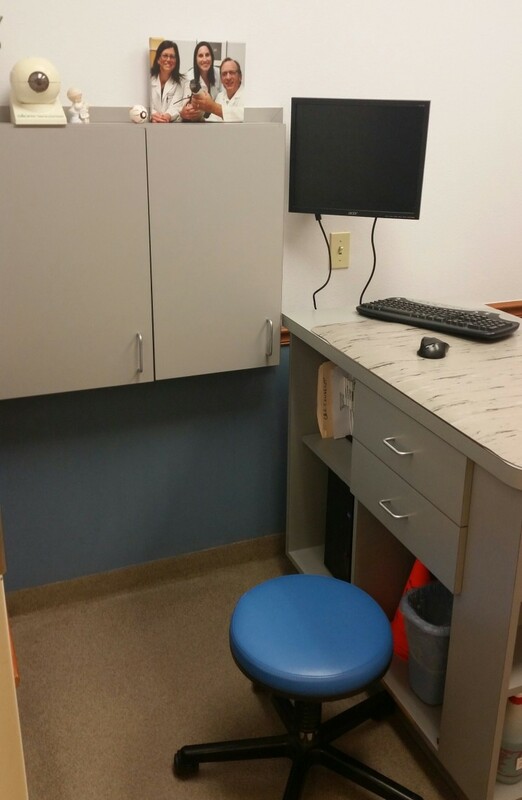 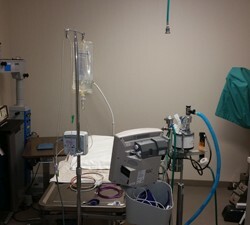 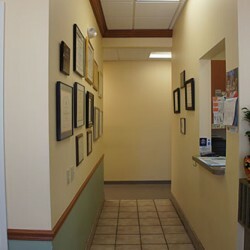 We want you to feel comfortable before, during, and after your visit to our animal eye center. 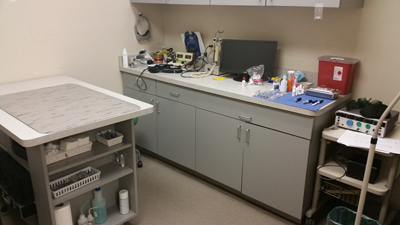 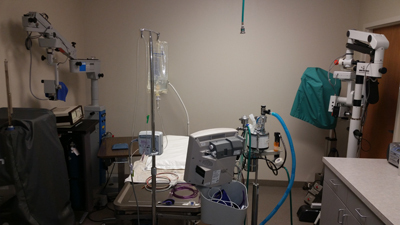 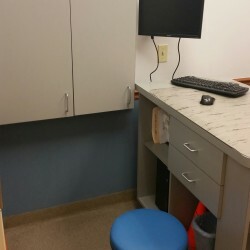 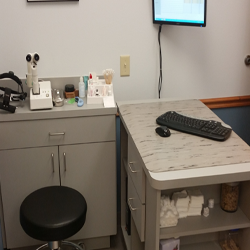 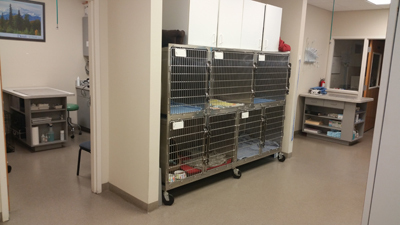 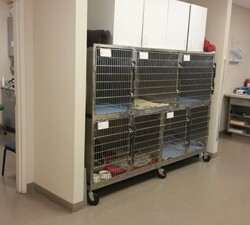 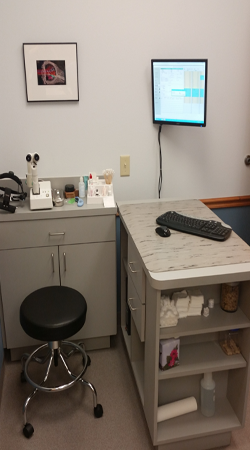 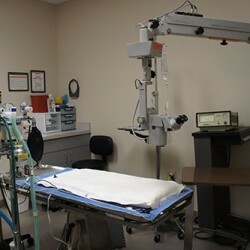 We take our role in eye care for animals very seriously, and we know you can see it in our facility. 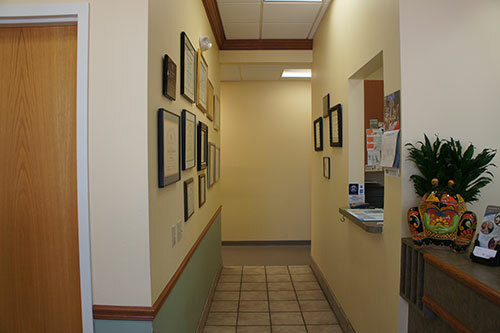 Explore the pictures below and make an appointment for world-class animal eye care today!